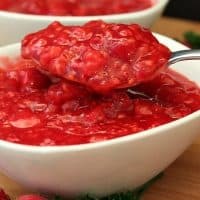 Here is a delicious raspberry topping that’s great for topping all kinds of delicious food, from waffles and pancakes, to crepes and cheesecakes. 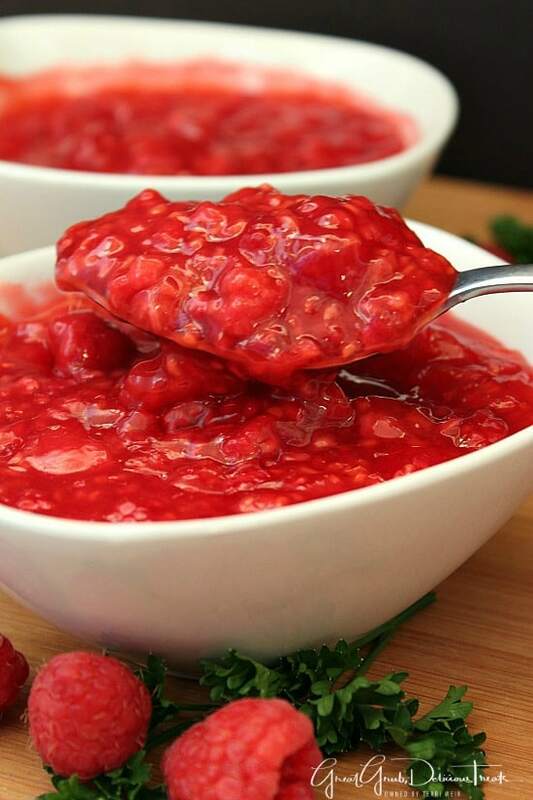 These’s nothing better than a delicious fruit topping to smother over pancakes. This has the perfect amount of sweetness that adds just the right amount of deliciousness to a stack of pancakes. 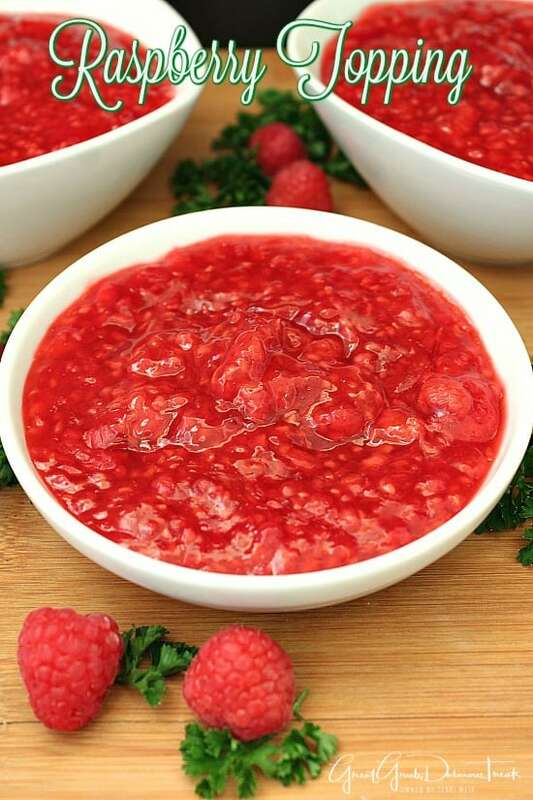 And now that spring has arrived, summer is right around the corner and all the delicious summer fruits will be available to make delicious recipes like this raspberry sauce. 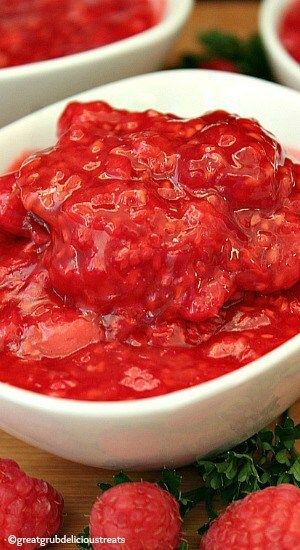 And, this raspberry sauce is so easy to make. 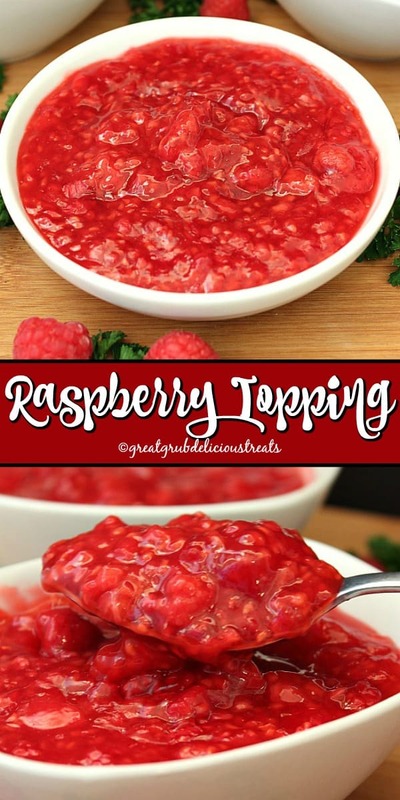 No big fuss, and in no time you can enjoy this delicious raspberry topping. Start out by heating a medium saucepan over low-medium heat. 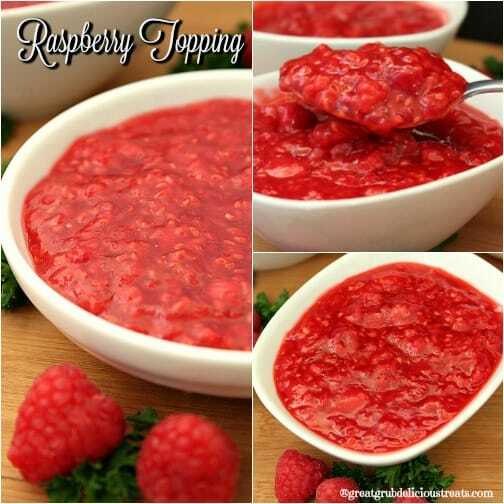 Add 2 cups of raspberries, sugar, lemon juice, 3 tablespoons water to pan and bring to a boil. Let the raspberries boil for 3-4 minutes, then add the remaining cup of raspberries. Stir. Mix water and corn starch together and then add to the pan with the raspberries, stir. 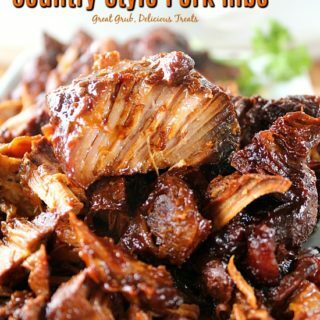 Continue cooking until sauce thickens. 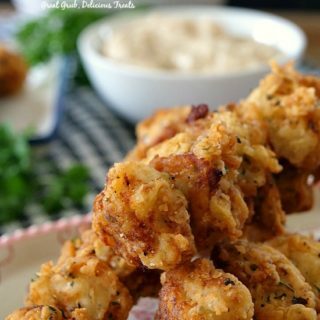 Remove from heat and either serve warm over pancakes, waffles, french toast or chilled and used for toppings on cheesecakes, crepes, etc. 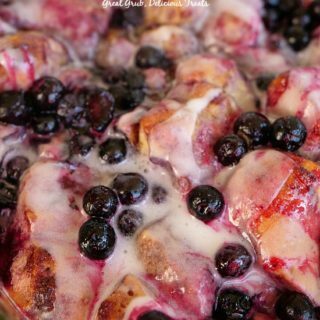 Here are a few more delicious fruit toppings and desserts you can find on the blog: Easy Blueberry Topping, Easy Blackberry Topping, Lemon Cheesecake Squares with Blueberry Topping, Cream Cheese Lemonade Blackberry Crepes, Apple Cinnamon Filling, plus many more. 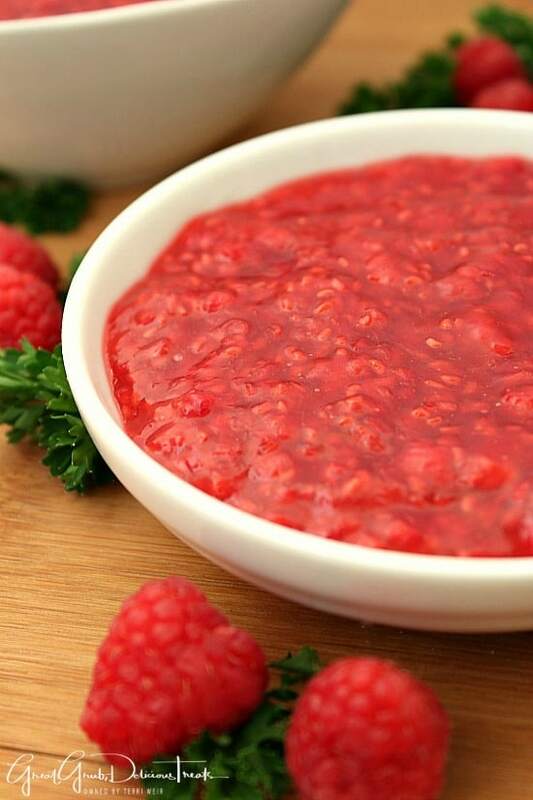 Stir 2 cups of raspberries, sugar, lemon juice, 3 tablespoons water into pan and bring to a boil. 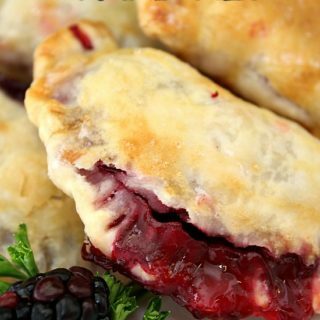 Let boil for 3-4 minutes, then add remaining 1 cup of raspberries. Stir. Mix 4 tablespoons water and corn starch together. 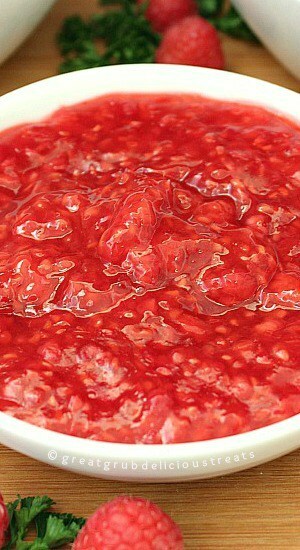 Add to raspberries and stir. 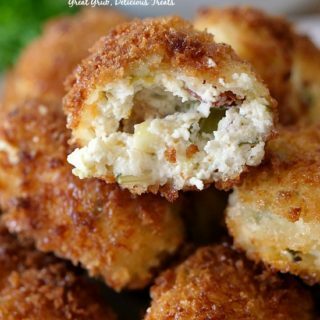 Remove from heat and either serve warm over pancakes, french toast, etc., or cool and use for toppings on cheesecakes, crepes, etc. 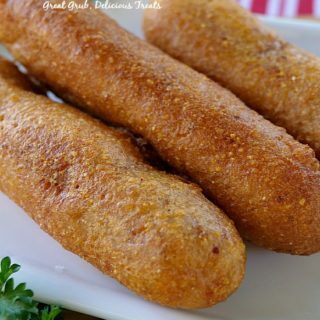 I’m going to be making this tomorrow morning with pancakes. If I have left overs, how long and how do I store this? Can I freeze this?